Behind every great day is a great night at the Comfort Inn and Suites hotel in Davenport, IA near St. Ambrose University. Nearby destinations include RiverCenter Multipurpose Venue, Adler Theatre, Rhythm City Casino, Rock Island Arsenal Museum and Davenport Municipal Airport. Take advantage of amenities like free hot breakfast, free WiFi, fitness center, indoor heated pool, guest laundry facilities and access to copy and fax services. 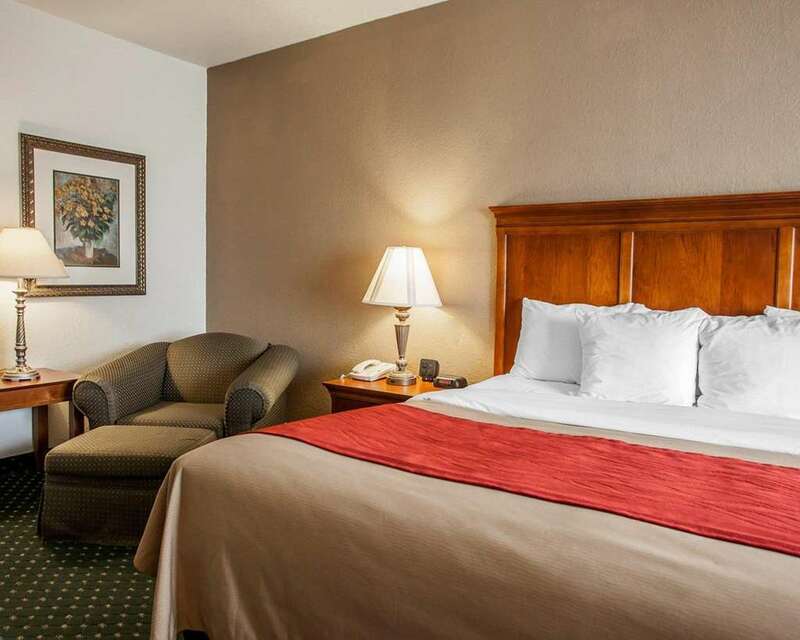 Guest rooms include a flat-screen TV, refrigerator, microwave, coffee maker and desk. Also, earn rewards including free nights and gift cards with our Choice Privileges Rewards program.